Our trainers will have you fighting fit in no time! Our trainers aren’t just anyone – they’re dedicated fighting fit professionals. With championship Muay Thai and boxing titles, fitness qualifications and a dedication to a healthy lifestyle with daily exercise, our trainers know what it takes to get fit and stay healthy. Browse our trainer profiles and check out our timetable for classes or contact us to enquire about one-on-one training. I started training in Brazilian Jiu Jitsu in 1994 under Professor Peter De Been in Torquay. I competed throughout the years in all belt ranks. I opened up the Geelong De Been Jiu Jitsu club in 2012. In 2013 I was graded to the rank of black belt by Professor Peter De Been. I am a husband, a father of four and a grandfather who is passionate about living life to its full potential. If you are looking for a complete transformation I can help you. I believe education is a vital part of a lifestyle change. I have the solution to your health and fitness needs. How would you like to exercise for only a hand full of hours per week and eat heaps of delicious, nutritious and easy to make foods? Being active for most of my life participating in many types of sport, training modality and with over 7 years experience as a personal trainer I am able to tailor programs suitable for anyone that wants to change. The first step is always the hardest, don’t keep putting it off any longer. Contact me now for a FREE, no obligation consultation to kick start or continue your fitness journey. Jason Petropoulos is a brown belt in Brazilian Jiu Jitsu. He has an impressive record, 3-2 as a professional MMA fighter, and previously went 3-0 as an amateur in MMA and 1-0 as an amateur in kick boxing. Winning 39 gold medals in BJJ, Jason has won most titles in Australia (including Pan Pacific, Australian, Australasian, National and Grappling Industries titles in both Gi and No Gi, in both his weight division and the open weight division) It’s safe to say that Jason has worked hard and proved himself as an impressive fighter. Jason was also ranked no.1 in Australia for 2 years straight as a Purple Belt. Jason takes group classes and is also available for 1:1 training. Tay joined the ETC family as a member when the doors first opened and fell in love with not only the atmosphere but the fact that ETC was different. Tay had tried other gyms in the past but had always felt uncomfortable and insecure. Tay wanted to lift weights but was too scared to venture into the weights room. Tay’s passion for health and fitness was sparked a few years ago when she met a personal trainer who changed her life. Tay found that training and particularly weight lifting helped her to feel more confident, Tay learnt to love her body and develop a healthy balanced lifestyle. Exercise was no longer a punishment but the ultimate stress release. Tay has competed in local crossfit competitions and powerlifting. 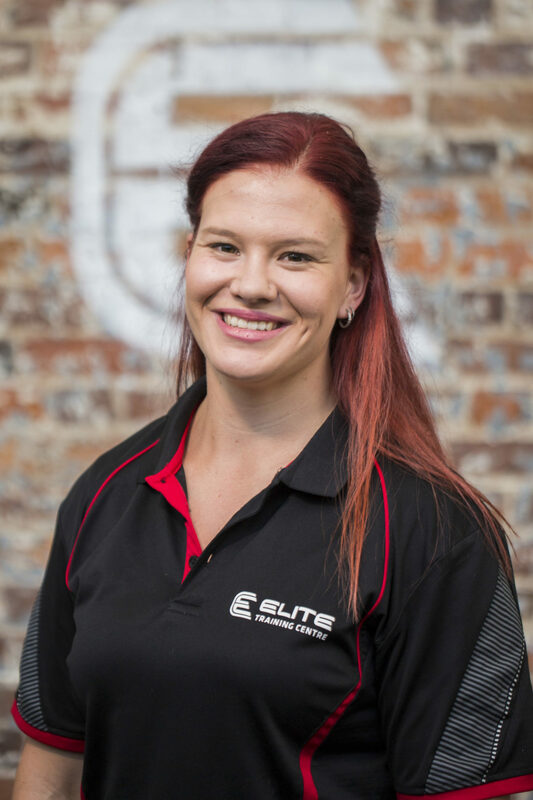 Tay has a passion for helping people whether it be in her day to day job in disability support or in the gym helping clients achieve their health and fitness goals. For Tay the most important part of any fitness journey is understanding that everyone’s journey is unique and that everyone starts somewhere. I believe in the saying hard work beats talent, when talent doesn’t train hard. Without those words I would never had any success. At the age of eighteen a close friend suggested that I should take up boxing, as like a lot of my generation I was built up on the whole pro wrestling idea. I trained at the same gym for four years, during this time I also joined a regular gym to help supplement what I was doing. In under 6 months I lost 25kgs. Again, through the grapevine I heard another friend was looking into started Brazilian Jiu Jitsu. We both went in on the same night, and have stuck with the sport ever since. BJJ, and grappling in general has always been my favorite style. I have had the pleasure of many amazing training partners, and coaches through the years, and I credit Chris Derkson, Nick Salvino, and Big Dan Cherubin for where I have acquired much of my knowledge. Competitive grappling and BJJ has taken me around the country, and has always treated me kind. I have taken the gold medal at the State/National/Pan-Pac/GTA competitions in my belt, and weight division, and medalled numerous other times. Rich is available for one-on-one and group training. Shawn began his martial arts and fitness journey after realizing he needed to make a positive change in his life. Weighing north of 100kg and suffering severe asthma he knew something needed to be done. After losing 35kg and falling in love with the healthy lifestyle Shawn decided it was time to start competing in martial arts. 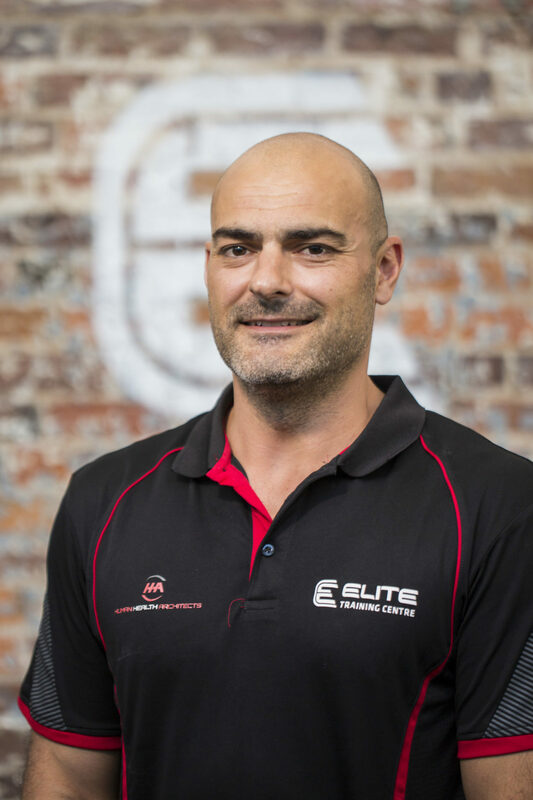 With over 5 years’ experience in the fitness industry, Shawn has trained at some of the top gyms in Australia and Thailand, and has now made ETC Geelong his home. 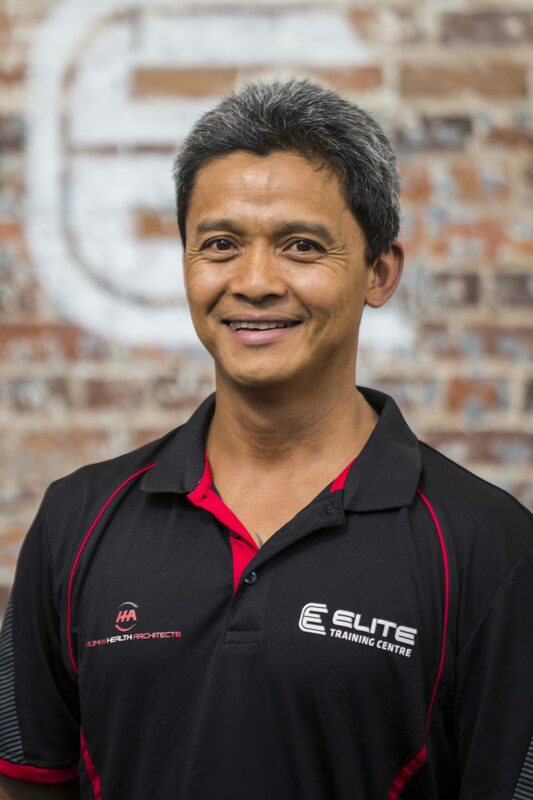 With over 23 fights under his belt, including competing for an Australian title, Shawn is Elite Training Centre’s highly experienced striking coach, taking the boxing and Muay Thai classes for all levels. 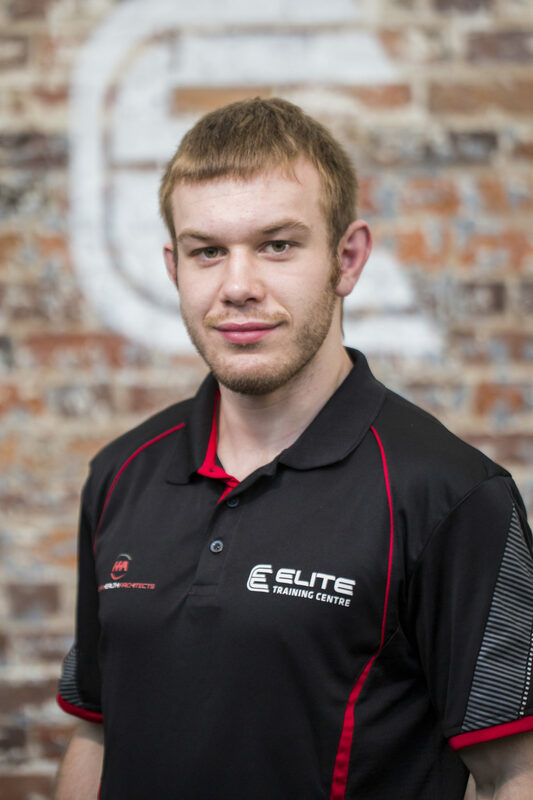 Having trained a number of professional combat sports athletes, Shawn loves nothing more than sharing his knowledge on martial arts as well as helping people to make a positive change in their lives through fitness and a healthy life style. 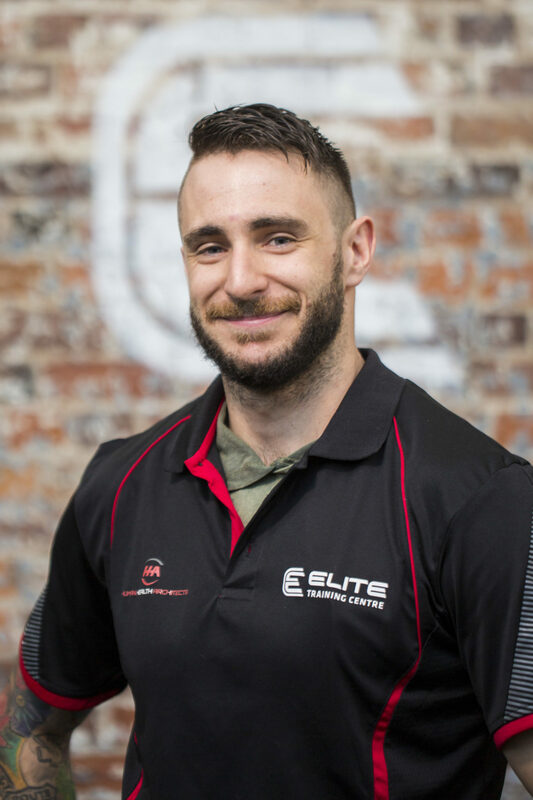 Currently a personal trainer with his Cert III and IV in Fitness, as well as Level I Nutrition, Strength & Anatomy, and Strength & Conditioning. Shawn is available for one-on-one and group training. Helping clients achieve their goals is his passion, believing that training should be specific to each client’s individual health and fitness goals to achieve optimal results. 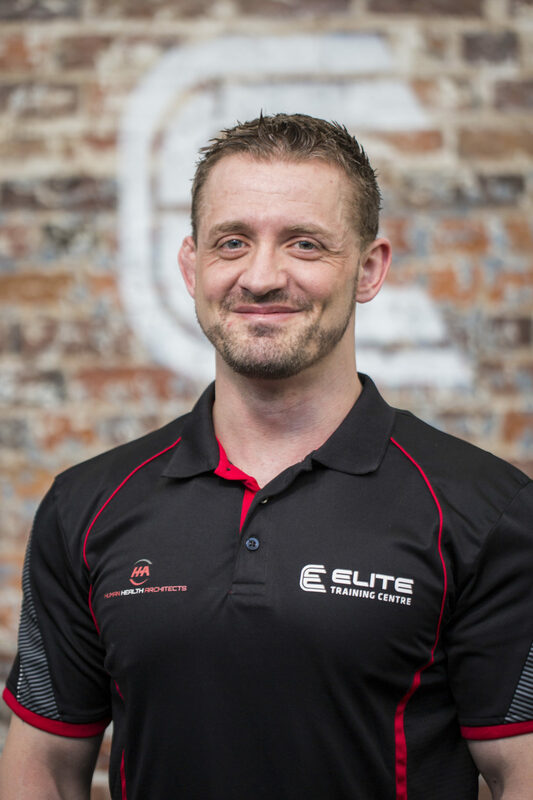 Jim is passionate about health and fitness and has a caring and motivational approach to his training. 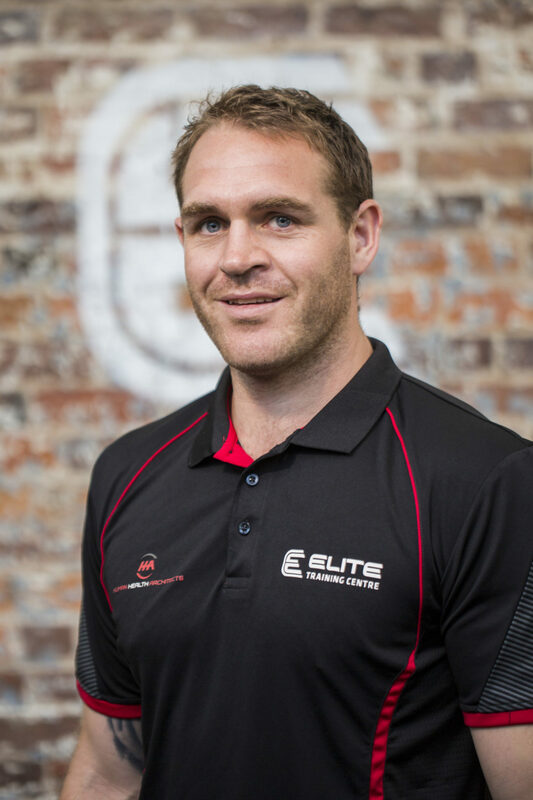 He enjoys working with all levels of fitness and genuinely cares about his client’s progress. Jim has completed the 2012,2013,2014,2015 Melbourne Marathons with the goal of completing ten Melbourne Marathons and also participating in the Melbourne Ironman event. Jim is available for one-on-one and group training. Clint started training Boxing at the age of 14, before having his first amateur fight at the age of 20. Clint’s amateur career spanned a total of 22 fights, 18 wins with 12 KO’s. In 2013 Clint turned professional, and is currently having his biggest year to date! 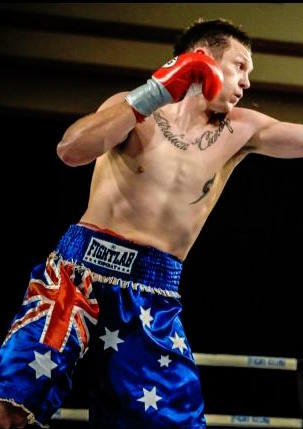 Clint’s pro career so far is 6 fights-5 wins-5 KO’s, with a shot at an Australian Title in the works for the end of the year.